There’s nothing more beautiful or romantic than a destination wedding, tucked away in the beautiful Bahamas islands, surrounded by aqua blue water and abundant sea life. If you’re considering a destination Bahamas wedding, you are probably in the extensive planning stages, coordinating everything from the napkin color to the invitations. In order to make your destination wedding memorable, you want to provide your friends and family with quintessential souvenirs. These embody the spirit and positivity that is the Bahamas today. Conch is an incredibly important part of Bahamian life, from the shell market to the delicious conch-based meals that people travel all over the world to sample. Since you can’t take conch salad home with you in your suitcase, you can take home the shell as a token of your experience. The pink shells and white pearls of conchs are used to make funky, chunky rings and necklaces, as well as silver-chained bracelets. 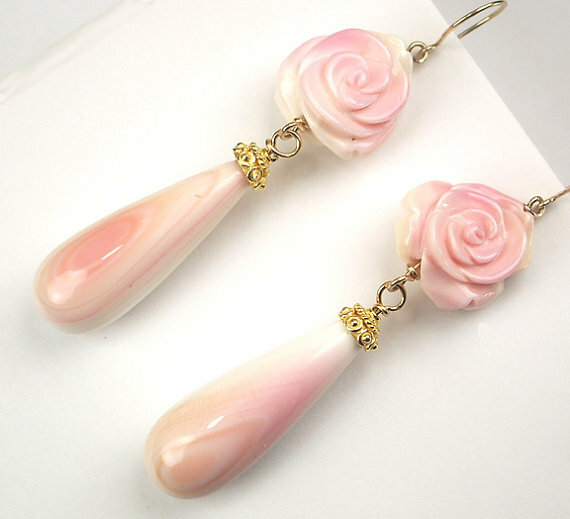 You can even make necklaces for men with pieces from this shell. Also, it’s an ode to the Bahamian way of life and economy, as we know it today. If you’ve ever been to the Nassau Straw Market, then you know how popular wooden carvings are to Bahamians today. Each detailed piece is hand carved with a wooden carving knife, using techniques that have been passed down for centuries. 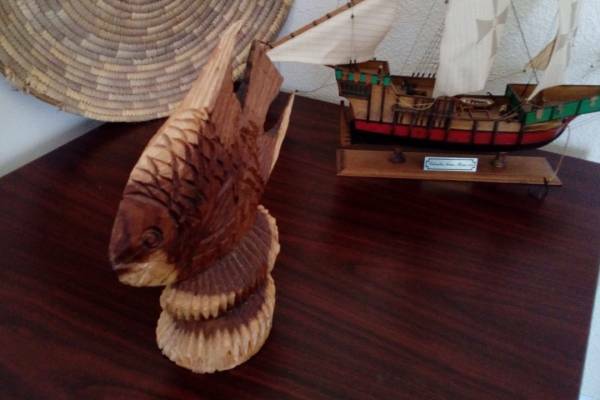 You can choose a traditional wooden tropical fish, tribal mask, lucky elephant, exotic bird, and the list goes on. There are even wooden mortar and pestles for the culinary experts looking for something extra special to take away from the Bahamas. Like most Caribbean nations, the Bahamas has their own rum cultivation and distribution industry, dedicated to harvesting local sugar cane in the production of smooth and refined rum. Although you could just consider the rum to be a souvenir all by itself, why not take the creativity to the next level with rum cakes? 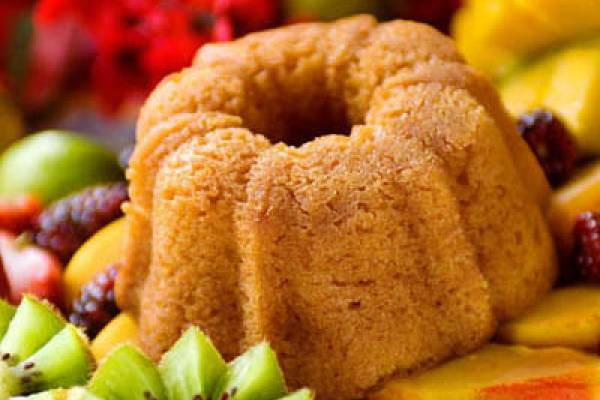 Deliciously enjoyed at all times of the year, rum cakes take the essence of Bahamian rum and bring it to life through warm, sugary dough. Packaged and ready for distribution, these cakes are easy to store in any suitcase. You can share them with coworkers, friends, and family upon your return home. Hand-woven straw baskets, bags, and hats have been used by the Bahamians to carry fruit, catch fish, and stay cool in the sun for centuries. Following WWII, more North Americans began vacationing in the Bahamas, spurring the expansion of the local craftsmen straw basket, bags, and hat market. 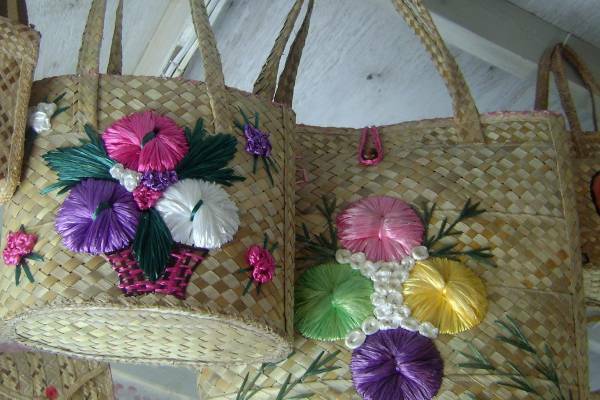 If you want a souvenir that is as authentic as possible, consider straw products made by local artisans. Most of all, it’s no secret that the Bahamas is home to a fun, warm, and loving population. In addition, people take pride in their craftsmanship and heritage today. Support local designers, artists, and jewelers with some of these Bahamian souvenirs at your wedding this year. Contact Chic Bahamas Weddings today to plan your Exuma, Eleuthera, Abaco, Nassau or Grand Bahama destination wedding.